No matter what type of health and wellness program you participate in, don’t overlook the importance of stretching. While you don’t have to be flexible like a bendy straw, stretching is something that everyone should do as part of their workout routine. In fact, fitness centers in Phoenix, AZ, Mountainside Fitness, are happy to show you the best stretches to prepare your body for any workout. Keep reading to learn more about the benefits of stretching. Mountainside Fitness offers over 80 classes that require you to move your body quickly and in various postures. When you’re stiff, it’s hard to move well. You might find yourself off-center and falling easily. Stretching helps you by improving your stability and balance, which keeps you steadily on your feet while enjoying a solid workout. Have you ever finished a workout and found yourself barely able to stand the next day because your muscles are tight and fatigued? Don’t worry; you’re not alone. Muscle fatigue is normal when you’re taking your workout to the next level. Just because it’s normal doesn’t mean it’s fun, though. 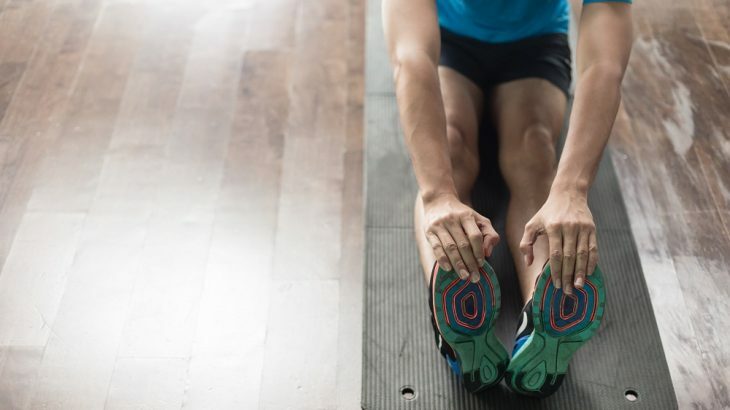 If you’re interested in improving muscle recovery and wanting to feel not as sore after strenuous workouts, you need to stretch. Consult with a trainer at your fitness center to develop a stretching routine that works best for you. If you have 30 minutes to spare in your day, why not sign up for a yoga class? Mountainside Fitness offers different types of yoga such as flow yoga, power yoga, yin yoga, and restorative yoga to meet the needs of their members. Incorporating one of these classes into your fitness routine keeps your muscles strong and flexible. 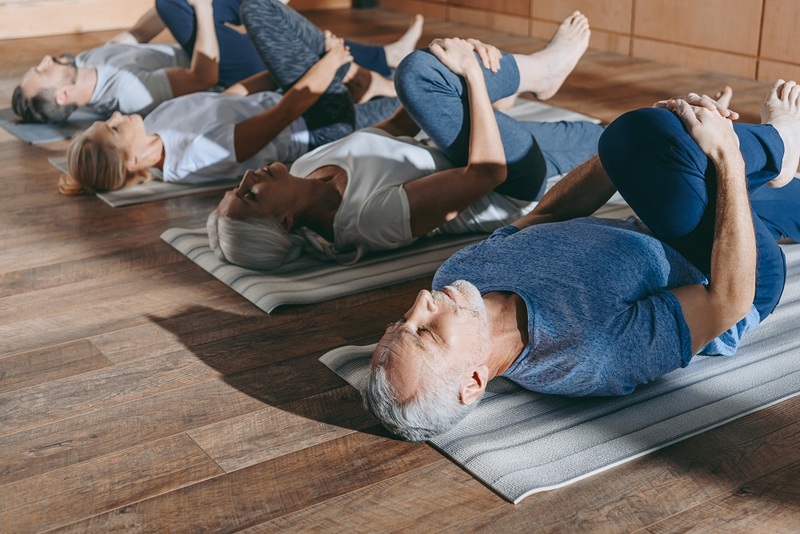 Restorative yoga uses props to help your body stretch and relax, while power yoga or vinyasa flow classes lengthen your muscles while incorporating an athletic flow that gets your heart rate up. Want to know what types of stretching or yoga classes are included in your fitness center membership in Phoenix, AZ? Contact Mountainside Fitness to learn more.